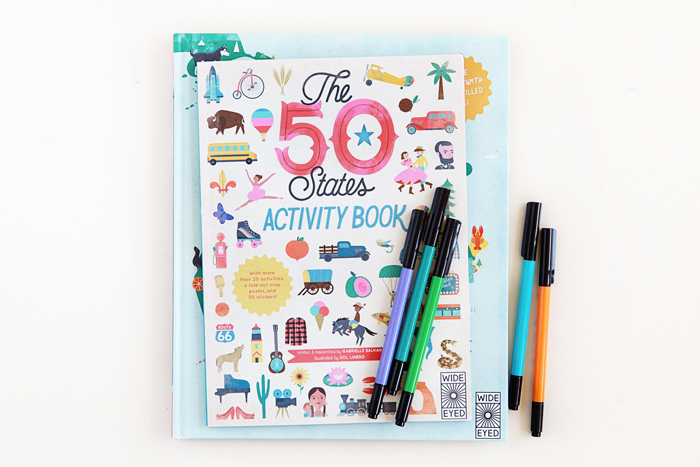 It’s here—The 50 States Activity Book—and am looking forward to going through it with Avery and Nate. They recently heard The Animaniacs’ 50 States and Capitals song for the first time and they went wild over it. Clever songs like those are great for making facts stick with kids (and the rest of us).